The Garfield Weston Foundation more than doubles its £5m anniversary fund to over £11m to support over 150 charities after overwhelming demand. 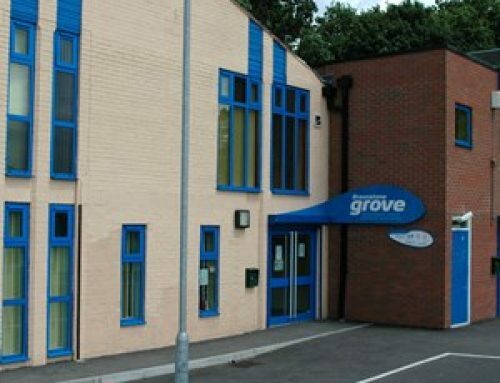 The Foundation is granting B-inspired £150,000, to renovate the Braunstone Grove. The bid was successfully gained due to the high level of innovation and meeting social need; B-inspired plans put in to practice in the local community. One of the UK’s largest charitable funders says small community charities are rising to the challenges of unprecedented demand for their services by being proactive and innovative. 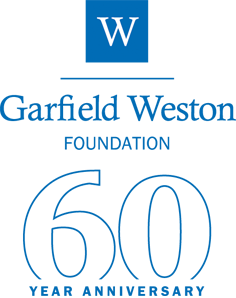 The Garfield Weston Foundation says it has more then doubled its £5m capital fund to over £11m so it can support over 150 charities and community organisations across the UK. Charities across the East Midlands will receive over £1.2m from the fund. “What really impressed our Trustees is the amount of volunteering and community involvement that’s going on across the UK. We heard about so many amazing projects involving local people who are helping their communities thrive – regardless of cuts, Brexit debates and other challenges. The response from charities to this new fund clearly demonstrates the voluntary sector is proactive and energetic; far from the complacency it is sometimes accused of. 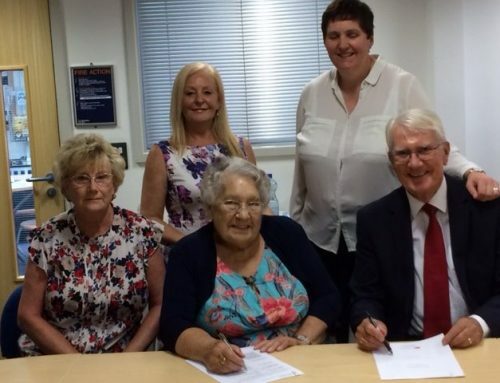 From community centres providing services for isolated older people to organisations tackling youth and gang crime, the funding from the Weston Anniversary Fund will help charities from across the UK provide more and better services in their communities. A recent survey by the Foundation found that two-thirds (66%) of small charities, expect their income to stay the same or decline this year, yet over half (55%) expect to be delivering more services. Getting help with refurbishments or a new building has been highlighted by charities as important as it helps them earn new income. The Braunstone Foundation is a resident-led local charity based in Braunstone, Leicester. 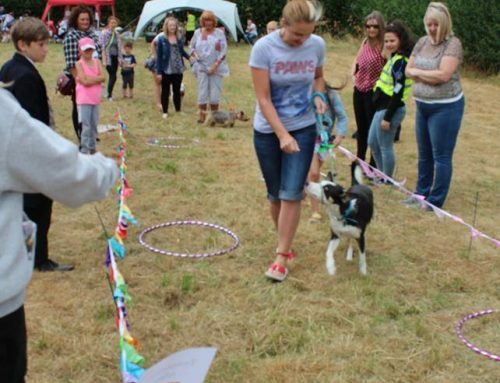 The charity have recently taken on an unused former sports club, which had become a ‘blot on the landscape’ and plan to get it back up and running as a sports and community centre called Braunstone Grove. The Garfield Weston Trustees were keen to support the charity’s ambitious plans and have awarded £150,000 from the Weston Anniversary Fund for the refurbishment of the centre. The grant will fund key developments in the building, such as a new community café, a social bar, and a fitness and dance studio. Angie says residents desperately need their help and support.